Reclaimed materials. Restored people. Renewed communities. 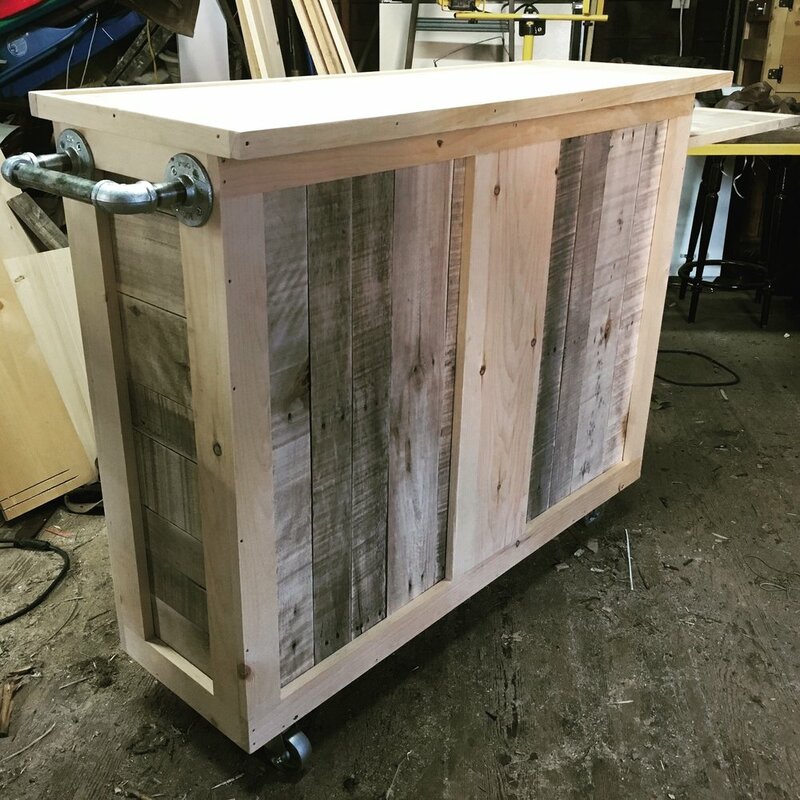 A retail brand of the Woven Community Development Association, WOVEN CITY RESTORATION restores, creates and sells unique, high-quality furniture pieces crafted from discarded or otherwise previously unwanted materials. In partnership with the WOVEN+WORKS workforce, individuals with various barriers to employment are invested in, mentored, provided training and an onramp to self-sufficiency through the process of the creation or restoration of these pieces. Every purchase is an investment in this work of personal restoration, and community renewal, right here in Rochester, NH.